Vivendi‘s Universal Music Group has rejected Softbank‘s $8.5 billion takeover bid according to the Financial Times which broke the news yesterday (July 18). The Japanese phone giant made the offer three months ago in an effort to acquire UMG. Vivendi has been under pressure lately to evaluate its holdings according to the report. 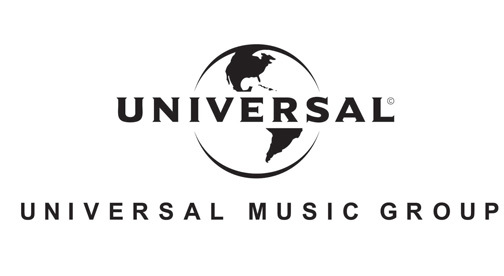 UMG completed its $1.9 billion acquisition of EMI last September becoming the world’s largest music label group.